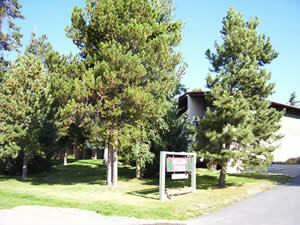 22 units located on Lake Dillon. The Dillon Pines Board will meet in the form of a walk around on Friday, June 28, 2019 at 3:00 pm on site at Dillon Pines. The Dillon Pines Annual Meeting will be on Saturday, September 21, 2019 at 1:00 pm at the Dillon Town Hall in Dillon.